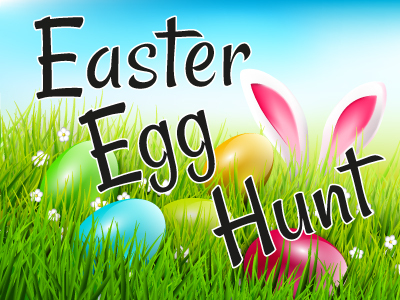 Description: Cavendish Recreation is sponsoring the 2nd Annual Easter Egg Hunt. The event will be open to children from up to 12 years of age. There will be plenty of candy and prize filled eggs, a staggered start so the little ones can get their share, and more difficult hidden eggs for the older kids. The event is free and please arrive 15 minutes prior to check in.